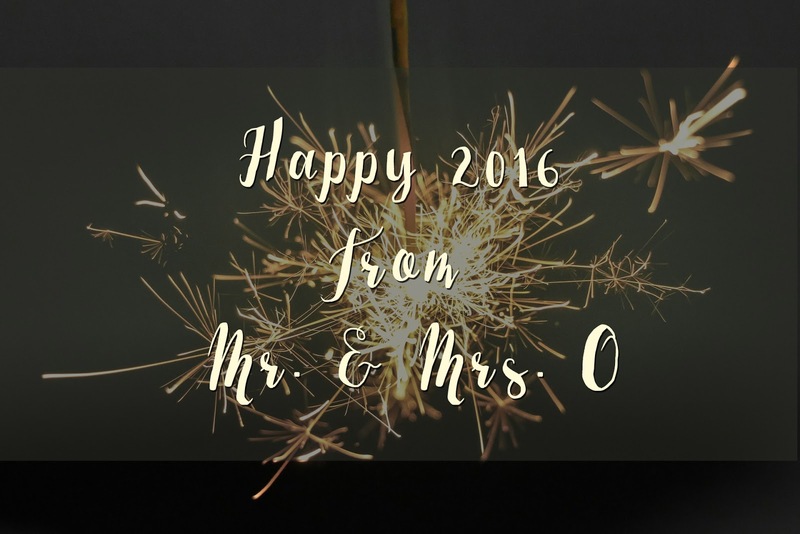 Mr. & Mrs. O: Happy New Year! Happy New Year, everyone! I hope you were able to spend time with friends and family while celebrating Christmas and ringing in 2016. Mark and I had a great time in Indiana, spending time with my family, and relaxing at our house in Georgia for NYE. You may notice Mr. & Mrs. O got a face lift! 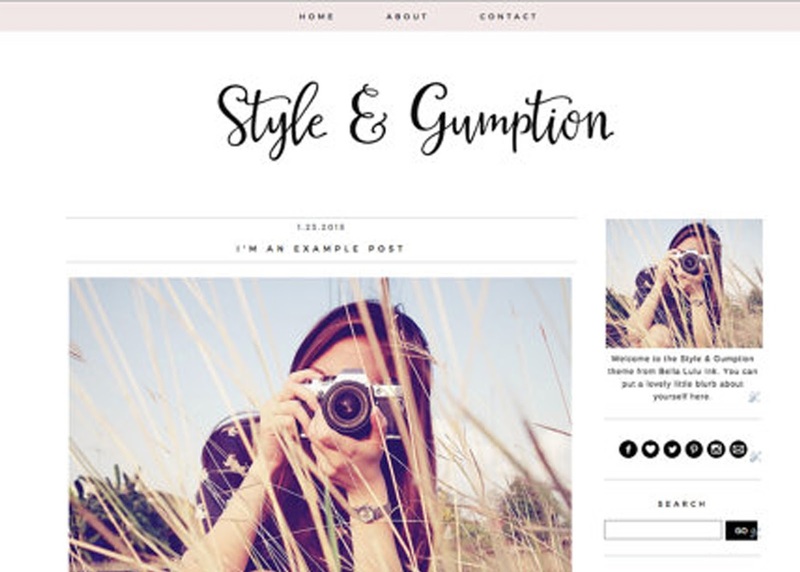 Sometimes, I get a wild hair or need to be re-inspired when it comes to my blog. Basically, I really liked my last template but I was bored and it just didn't feel like "me" anymore. It took me time to figure that out (thank goodness for my holiday break) and when I returned I quickly realized that I just needed something fresh! During our time in Indiana, I started to REALLY realize how many adventures 2016 has in store for us! ... and I'm sure I'm missing about a million other things! 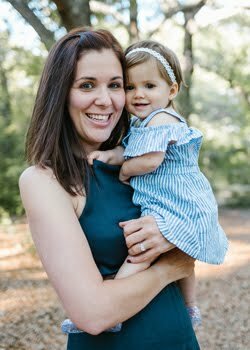 As you all can imagine, the majority of my excitement is focused on April: the month, as long as baby brews to my due date, that we'll get to meet the tiny human that's doing river dances in my ever-growing belly. With that in mind, and other fun happenings, I've decided my goal for 2016 is to make it through Project 365. I'm only 3 days in but I'm really enjoying getting reacquainted with my DSLR and hope to keep up the momentum. Overall, I can't wait to share this year with old friends, family, and new friends here in the good ole USofA! It's going to be an exciting one... I just know it.